WEALTH MANAGEMENT as an investment-advisory discipline incorporates financial planning, investment portfolio management and a number of aggregated financial services. High-net-worth individuals (HNWIs), small-business owners and families who desire the assistance of a credentialed financial advisory specialist call upon wealth managers to coordinate retail banking, estate planning, legal resources, tax professionals and investment management. Wealth managers can have backgrounds as independent Chartered Financial Consultants, Certified Financial Planners or Chartered Financial Analysts (in the USA), Chartered Strategic Wealth Professionals (in Canada), Chartered Financial Planners (in the UK), or any credentialed (such as MBA) professional money managers who work to enhance the income, growth and tax-favored treatment of long-term investors. 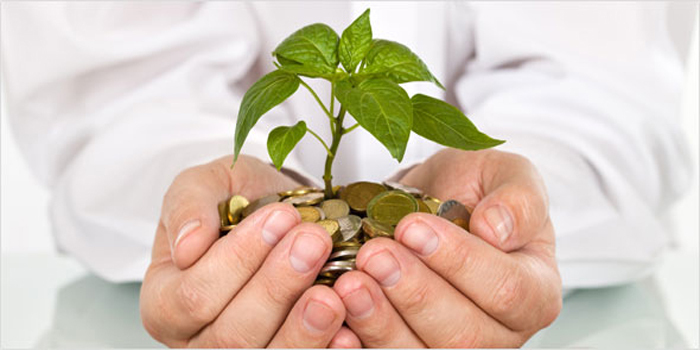 One must already have accumulated some amount of wealth for wealth management strategies to be effective. Historically the entry bar was high, however recently due to innovations such as exchange-traded funds, increased transparency in product design and more and more investors managing their own investments, this entry bar is coming down. However, several firms offer this service to minimum investments of $1M down to £100K. Family Office - private wealth management advisory firms that serve ultra-high net worth investors. List of asset management firms - Wikipedia. Top 100 Wealth Managers - Forbes. TOP-RATED WEALTH MANAGEMENT FIRMS - CNBC. Commerzbank - since 1870. "International Wealth Management." Coutts - since 1692. "With a reputation for managing the financial needs of exceptional people, Coutts unique approach to wealth management centres on objective and pertinent advice, driven by intelligent and trusted relationships. Expert at navigating the complexities of today’s financial world, we ensure your wealth works for you."